After the disaster that was Roland Emmerich’s dreadful 1998 take on Godzilla you might have thought Hollywood would never touch the property again. However the massive monster has returned in a movie that sticks closer to the original Japanese Toho ideas than Emmerich’s efforts, and yet is still very much a modern blockbuster. 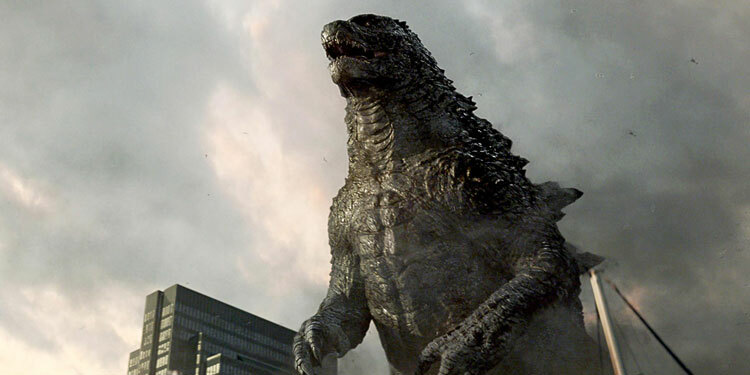 16 years after the dodgy Roland Emmerich version of the 1954 Japanese cult classic comes a welcome Hollywood reboot of the mother (or father) of all monster movies – Godzilla. It’s not often you can add new cast members to a film just a couple of months before it opens, but it’s just been revealed that director Michael Bay has tapped John Goodman and Ken Watanabe to voice two of the new Autobots in Transformers: Age Of Extinction. Goodman and Watanabe join legendary voice actors Peter Cullen and Frank Welker. Goodman will play Autobot Hound, Watanabe will play Drift, while Cullen reprises his role as the voice of Optimus Prime, and Welker (who’s voiced numerous characters in the earlier movies) takes on another new character, Galvatron. Rounding out the voice-over cast are actors John DiMaggio, Mark Ryan, Robert Foxworth and Reno Wilson. DiMaggio and Ryan will take on the new characters Crosshairs and Lockdown, while Foxworth reprises the role of Ratchet and Wilson returns as Brains. The all new human cast includes Mark Wahlberg, Stanley Tucci, Li Bingbing , Kelsey Grammer, Sophia Myles, T. J. Miller, Nicola Peltz, Jack Reynor and Titus Welliver. The film is due out in July. 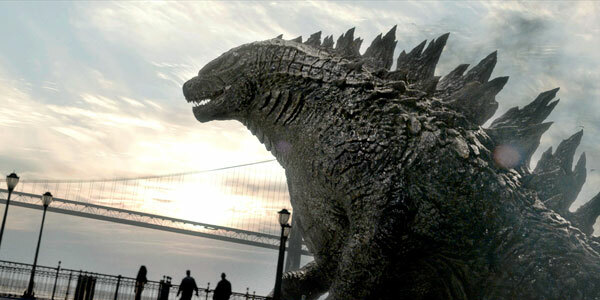 Godzilla Asia Trailer – The best look at the monsters yet? Most of the marketing for Godzilla has been based around hiding the big beastie, but it appear audiences in Asia wouldn’t put up with any of that nonsense, and so this Asian trailer gives us our best look at the giant lizard yet – along with the other monsters that feature in the movie. 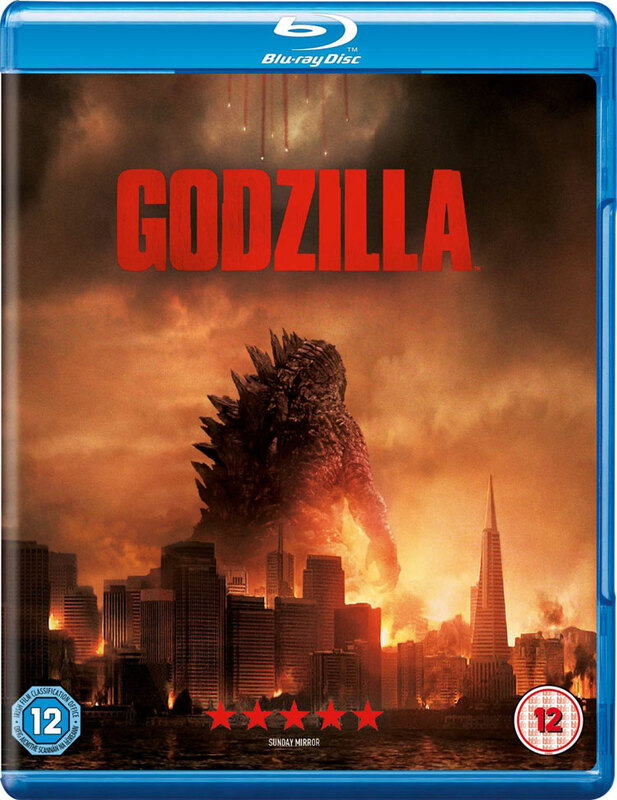 Here’s the synopsis: ‘An epic rebirth to Toho’s iconic Godzilla, this spectacular adventure, from Warner Bros. Pictures and Legendary Pictures, pits the world’s most famous monster against malevolent creatures who, bolstered by humanity’s scientific arrogance, threaten our very existence. The marketing for Godzilla has traded on only showing us bit of pieces of the massive creature, with this new trailer being no exception. However we do get to see him shrouded in fog, as well as some sort of enormous flying beastie. Of course there are also a few humans who have to deal with the legendary city-crusher, such as Aaron Taylor-Johnson, Elizabeth Olsen, Ken Watanabe and Bryan Cranston. Right from the beginning of this trailer it’s clear that one thing no city (or insurance company) wants is a Godzilla, as they are not conducive to peaceful living and not having enormous holes smacked through buildings. 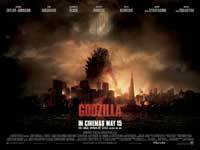 It may be 60 years since Godzilla first started causing havoc, but in this new big budget Hollywood flick he’s certainly not lost his destructive powers (and Aaron Johnson has lost his hotness either). During the long period that the live action version of Akira has been in development, it’s become increasingly unclear exactly what direction the Hollywood version was taking and what changes there’d be compared to the manga and anime versions. However now a casting call has emerged, via Geek Tyrant, which includes a plot synopsis that tells us a lot more about the Jaume Collet-Serra directed movie. Here it is: ‘Kaneda is a bar owner in Neo-Manhattan who is stunned when his brother, Tetsuo, is abducted by government agents led by The Colonel. ‘Desperate to get his brother back, Kaneda agrees to join with Ky Reed and her underground movement who are intent on revealing to the world what truly happened to New York City thirty years ago when it was destroyed. Kaneda believes their theories to be ludicrous but after finding his brother again, is shocked when he displays telekinetic powers. It’s largely similar to the original, although Kaneda is now a bar owner rather than teen biker, and he and Tetsuo are brothers rathers than friends. Garett Hedlund will play Kaneda, while the casting call lists Kristen Stewart as Ky, Helena Bonham Carter as Lady Miyako, and Ken Watanabe as The Colonel, although these haven’t bee 100% confirmed. Shooting is expected to start early in the new year. A couple of weeks ago we reported that Gary Oldman had been offered the role of a colonel in the planned live-action version of Akira. Now it appears he’s turned down the part (or at least a deal couldn’t be made) as Twitch reports that Ken Watanabe has been offered the part instead. The Colonel is essentially the bad guy, who runs a series of government experiments designed to unleash latent paranormal powers that certain people possess. The movie will follow Kaneda as he tries to rescue his friend Tetsuo from those experiments. Hopefully Watanabe will sign on, as despite the Japanese origins of the manga and anime, so far everyone rumoured for the film – including Garrett Hedlund, Kristen Stewart, Keira Knightley, Paul Dano, Michael Pitt and Helena Bonham Carter – have been resolutely white. Watanabe is one of the few Japanese actors who’s known internationally (thanks to the likes of Last Samurai and Inception), so he’d make a welcome addition to the cast. Jaume Collet-Serra will direct, with shooting rumoured for early next year.